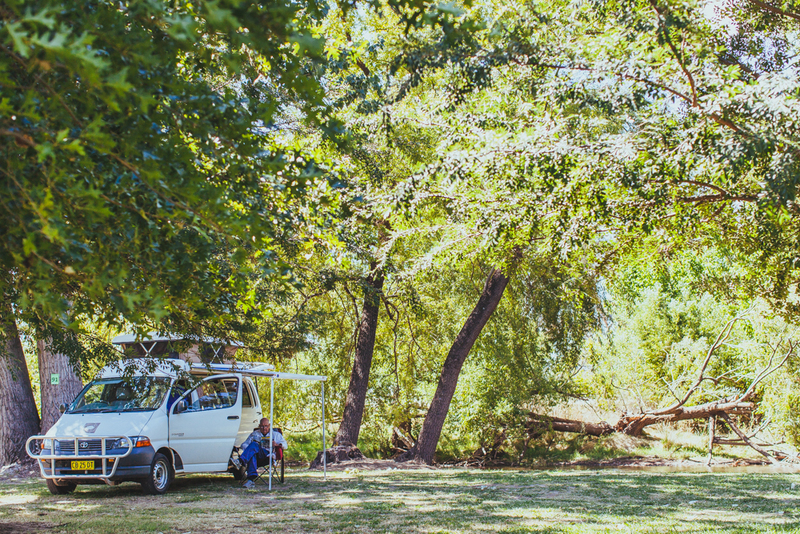 From the stunning Mitta Valley to the shores of Lake Hume, there are endless perfect camping areas. Whether you are after hospitable country caravan parks or the freedom of camping in the bush, you are bound to find the perfect camp spot here. From the valleys to the lakes and everywhere in between our region has many caravan parks in great locations on offer to you. If you are on a budget, self-sufficient or just like to escape from it all, then free camping may be the best option for you. There are many ideal free camping spots located from the valleys to the lakes, some located within National Parks and others located in public land reserves. Please ensure that you check local rules and regulations on whether pets are permitted in parks and reserves and leave campsites in good order and free from litter. Check fire danger ratings and restrictions before you go camping by clicking here and ensure that you do not light camp fires when restrictions are in place. For a comprehensive free camping guide for North East Victoria please click here for the PDF version regional camping guide. 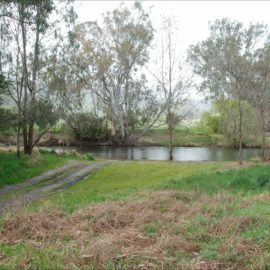 The Campervan and Motorhome Club of Australia has a list of over three hundred public dump points. This list can be accessed on the CMCA website. *Tallangatta Showgrounds - cnr Coorilla and Werama Streets (approximately 100 metres from the front gate). Dump points are well sign-posted. There is no charge to dispose of waste at these points.